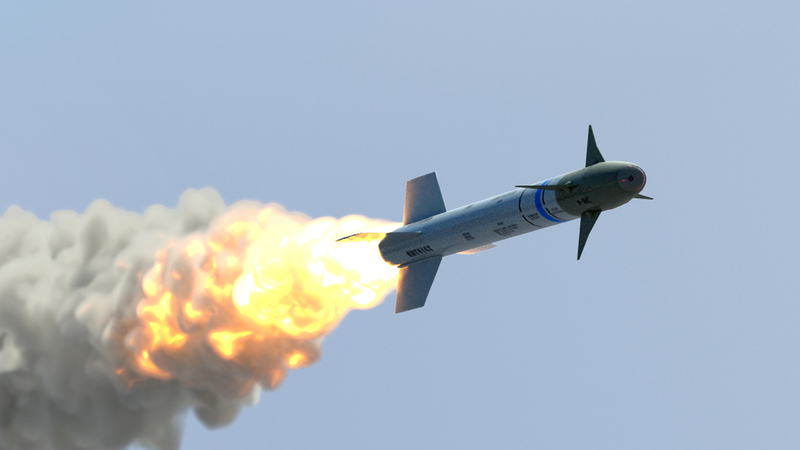 Extreme temperatures, extreme vibrations, extreme shocks…missiles and weapons are subject to one of the harshest environment in defense applications. On the top of that, interconnect solutions providing high speed data transmissions are essential to achieve a greater precision and faster response from the release system. Our quick release lanyard plugs, derived from the MIL 1760 standard, ensure a safe missiles transport with a fast and reliable missile disconnection. Our recently developed “power by light” interconnect solution, where ignition is done via the fiber optic channel, increases the safety level regarding electro-static discharge or EMI risks as well as reduces the weight as no additional heavy shielding is required. Our miniature connectors and hermetic connectors: microComp, (with crimp removable contacts) a smart alternative to the D subs and micro Ds, and our hermetic range, including QPL products.